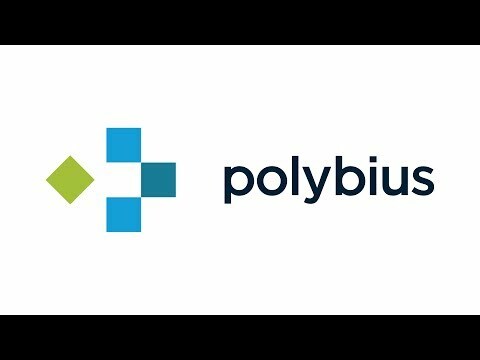 Polybius Bank project will operate on the principles of an Open API, employing reputable innovations and services within the framework of payment and data processing industry. The activities of the Polybius will be developed on an incremental basis investing the capital according to the development of the customer base and with the objective of maximizing the capital versus revenues ratio. By providing the infrastructure for system-to-system communications, Polybius Foundation will act as a Trustee service and will be responsible for the control and execution of compliance-related directives. connections between life and the things we love and use every day. The key elements of Polybius ecosystem are the Polybius Foundation and the Digital Pass. likely be among the first to get the PolyID that will plug them into the Digital Pass environment. with the PSD2 RTS requirements issued by the EBA Authority on 23.02.2017.
services and other features described in this Prospectus. Polybius is being designed as a highly scalable platform targeted at simplifying our daily lives.